Calantha Wardrobe by Roopa Pemmaraju – Designing for the eclectic soul! 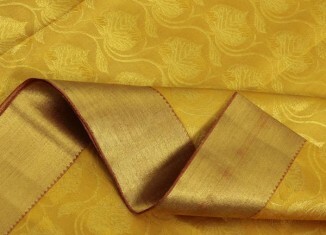 Gold Collection Kanchivaram Sarees from Sarangi. Please visit Sarangi website for price and more details. 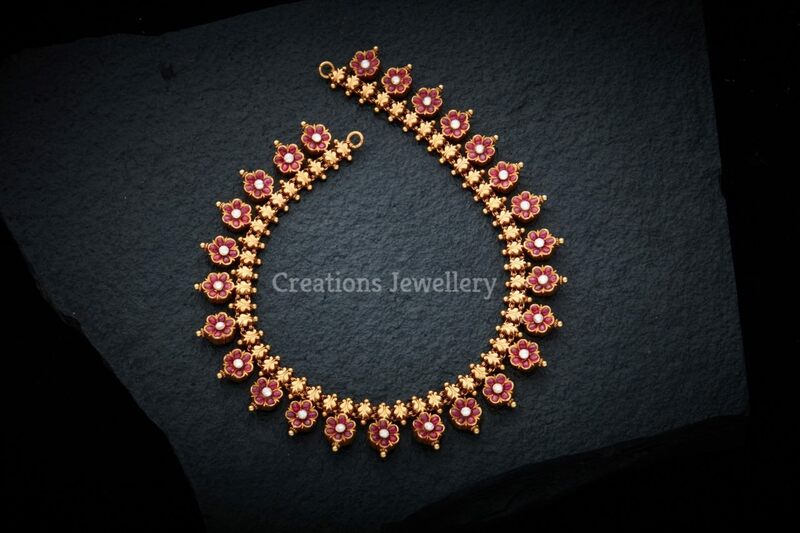 Rivaayat Collection from Meera Rohit, Please visit Rivaayat facebook page for more details. 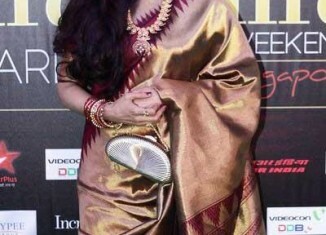 Yester Year Actress Rekha looking stunning in Kanjivaram Saree in IIFA Awards. Designer Sarees from Sakhi Fashions. Please visit website for more designs and price enquiries.